UTC There are 3 products. 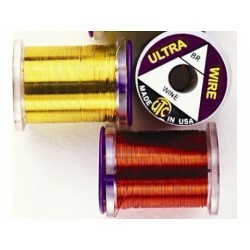 UTC Copper Wire. Standards colors. 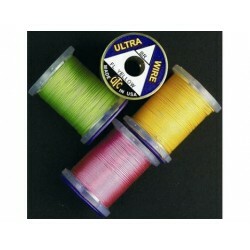 Spool. Available in 4 sizes and 11 colors.